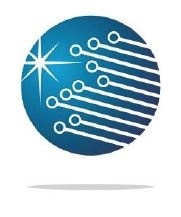 Coming in May, the Technology & Manufacturing Association (TMA) will host it's third annual Mayors for Manufacturing event in conjunction with the Cook County "On the Table" initiative. This event will bring together mayors and other local elected officials with area manufacturers to discuss issues ranging from taxes to pensions and workers compensation - hot button issues for today's business leaders. 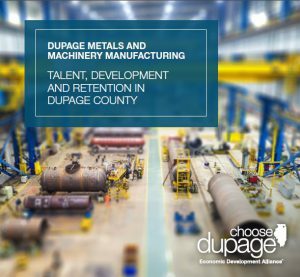 Last year's Mayors for Manufacturing event saw more than two dozen elected officials and 60+ TMA members and guests at the College of DuPage. "The Monetary Value of Time" presentation is indispensable for manufacturing CEOs, CFOs, GMs and Directors; CPAs, Business, Accounting and Finance Consultants, Advisors and Professors, and Economic Development Professionals. 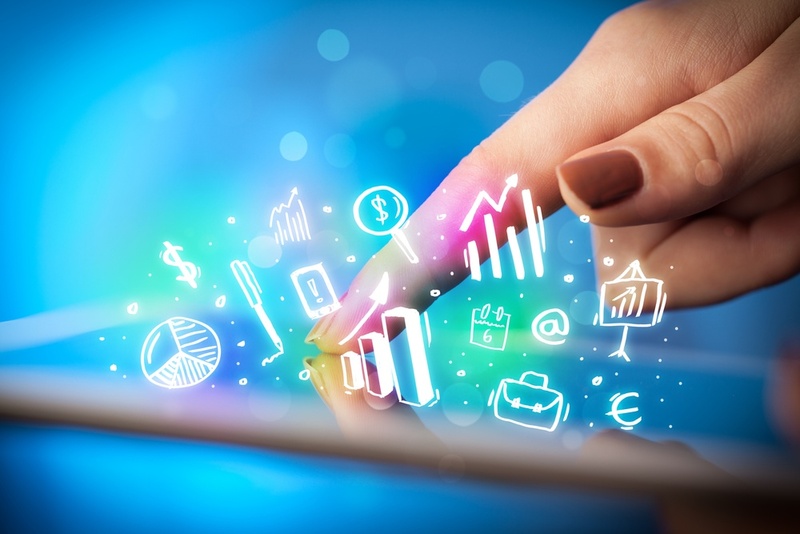 The framework presented will enable organizations to develop consistent measures and ensure that their cost accounting system isn’t motivating behaviors that add to lead time and make customers wait. 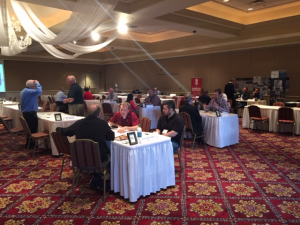 More than 70 manufacturers and partners attended the February 24th Manufacturing Matchmaking event in Sugar Grove. 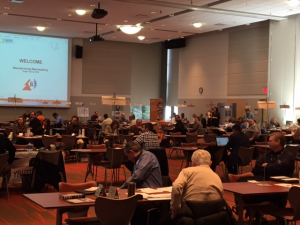 Hosted by IMEC, Chicago Metro Metals Consortium, Valley Industrial Association, and Kane and Kendall Counties, the buyer-supplier forum provides a low-pressure opportunity for manufacturers to connect with a variety of potential business partners in one location. From the very small to medium and large Illinois-based manufacturers, all of the participants are able to identify an opportunity for growth and/or new sales. "We really enjoyed meeting other manufacturers and building a new network." Social/Networking/Tours: 5:00 to 6:00 p.m. The latest Manufacturing Matchmaking event brought together more than 35 organizations focused on manufacturing competitiveness yesterday. Manufacturing firms represented capabilities in industries like automotive, medial devices, military and defense, mining, aerospace, construction equipment and many more. Participating manufacturers were hoping to identify future sales or procurement opportunities with others in attendance and many positive interactions were reported through initial evaluations. 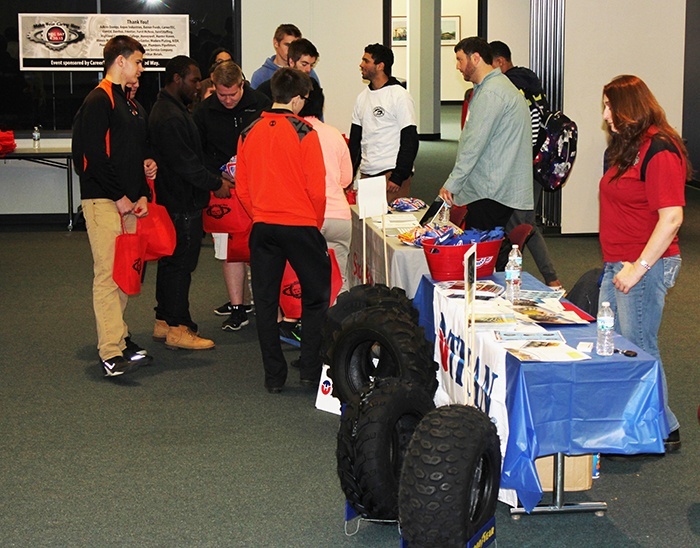 April 30th marked the first annual MFG Day event for the Freeport area manufacturing community and local schools. 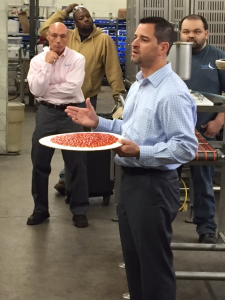 Eleven area businesses opened their doors for manufacturing-focused tours including Berner Foods, Hunter Haven, TR Machine, Honeywell, Adkins Energy, Anpec Industries, TriStar Metals, Titan Tire, Danfoss, Modern Plating, and Protocutter. "Freeport’s MFG Day was a great success! It was exciting to see area manufacturers, students, and resource providers interacting and discussing career opportunities that exist in our backyards," said Chris Blumhoff, IMEC Regional Manager. On April 8, the Rota Skipper Corporation/Pizzamatic Corp., a family owned, third generation manufacturer in South Holland hosted the Board of Directors of the National Fund for Workforce Solutions and IMEC to tour their facilities. Pizzamatic’s mission and business practices align perfectly with the National Funds’ workforce initiative as well as the efforts of IMEC’s Genesis Movement by sharing a strong focus on personnel. 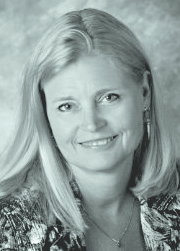 Northern Illinois communities are jumping onboard with a new, spring launch of the MFG Day program for students and community members in the area. Twelve employers will provide tours to students from seven area schools including Dakota, Durand, Freeport, Orangeville, Pearl City, and Pecatonica. Each school will tour two locations.